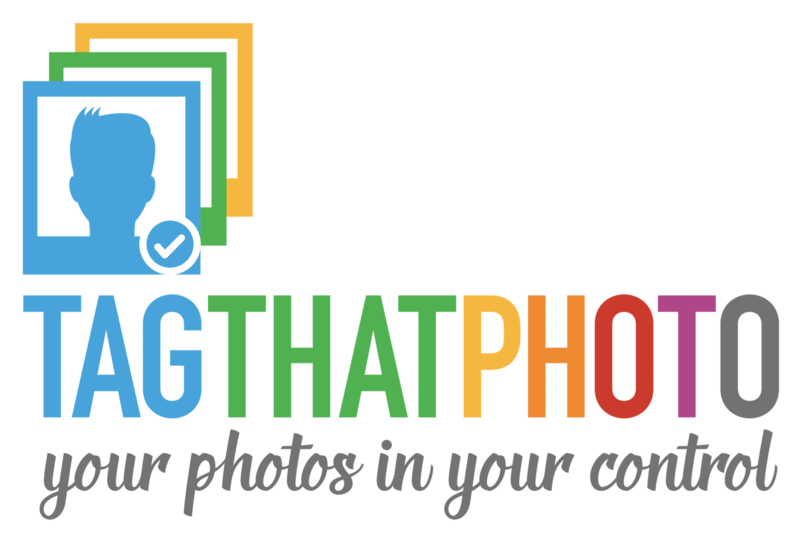 The term “Tag That Photo” or “us” or “we” refers to the owner of the website. The term “Site” refers to the Tag That Photo website. The term “you” refers to the user or viewer of our website. The Site is for your personal and non-commercial use, unless otherwise specified. The content of the pages of this website is for your general information and use only. It is subject to change without notice. You may link directly to Tag That Photo’s website to direct visitors to the website. When hyperlinking to specific Site content, the page title must be included and directly hyperlinked, and you must attribute the link to “Tag That Photo”. You may not use a photo from the Site without prior permission. To request the use of a photo, please email info@tagthatphoto.com. This site may be hyperlinked to other sites which are not maintained by, or related to, Tag That Photo. Hyperlinks to such sites are provided as a service to users and are not sponsored by or affiliated with this Site or Tag That Photo. Hyperlinks are to be accessed at the user’s own risk, and Tag That Photo makes no representations or warranties about the content, completeness or accuracy of these hyperlinks or the sites hyperlinked to this site. We provide hyperlinks as a convenience, and the inclusion of any hyperlink to a third-party site does not necessarily imply endorsement by Tag That Photo of that site or any association with its operators. 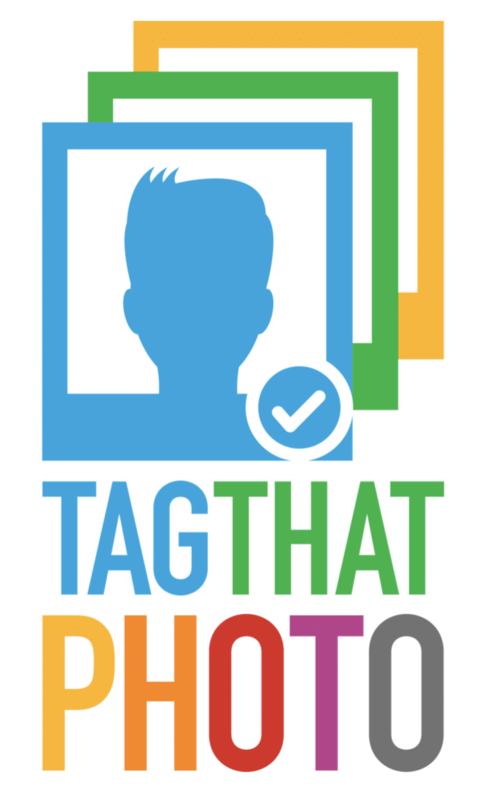 Tag That Photo uses its best efforts to ensure the accuracy of information contained on the Site; however, cannot be held responsible to the site visitor or any third party for errors or omissions. We may change the programs or products mentioned at any time without notice. Mention of non-Tag That Photo products or services is for information purposes only and constitutes neither an endorsement nor a recommendation. Any comments, suggestions, proposals or other feedback (collectively “Feedback Information”) provided to Tag That Photo in connection with the operation or content of this Site shall be provided by the submitter and received by Tag That Photo on a non-confidential basis. All such comments, suggestions, and other information shall become the exclusive property of Tag That Photo. By submitting any such information to Tag That Photo, you agree that you are transferring and assigning, at no charge, all of your right, title and interest in the information, including all copyrights and other intellectual property rights. You agree that Tag That Photo shall be free to use such information on an unrestricted basis.